Overwhelming. That was our first reaction as we began the task of choosing the best new car for our annual Yahoo Autos Car of the Year. The previous winners — the Tesla Model S in 2013, and the Chevrolet Corvette Stingray in 2014 — had been drawn from a tight pack of favorites. 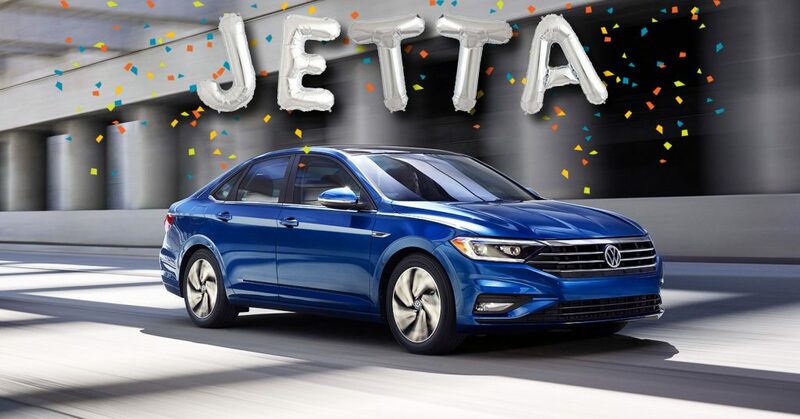 The 2015 model year offered dozens of new models, yet not one had emerged as the front-runner by the time we assembled in California last month. That would hold true as we winnowed our choices down to 17 vehicles and ran them through our most extensive battery of tests to date — with hundreds of miles of driving loops and countless sessions around our autocross course. We set loose at speed, opened and closed everything with a hinge and debated questions from the nature of transportation in the 21st century to seat-fabric stitching to whether 707 hp was too much or just enough. Yes, our gathering included the whooping Dodge Challenger Hellcat, along with that other high-end piece of Detroit iron, the Chevy Camaro Z28. 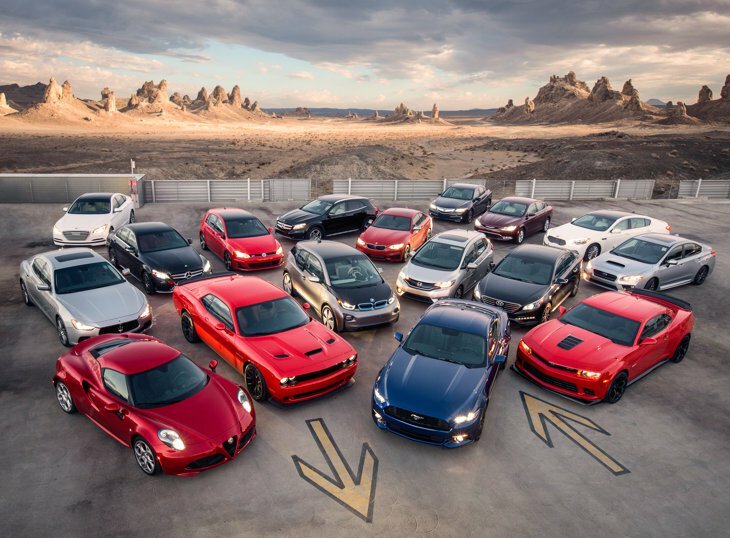 Ford sent the new Ford Mustang Ecoboost, while the luxury performance world was represented by the Alfa Romeo 4C and BMW M235i. 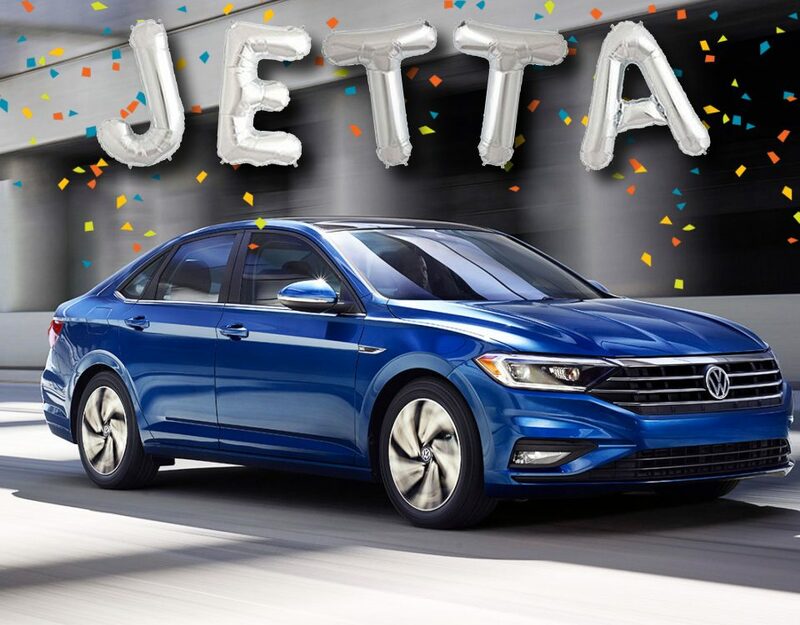 From the more affordable side came the Honda Fit, Subaru WRX and a pair of new midsize sedans, the Hyundai Sonata and Chrysler 200C. For luxury cars, we invited the Mercedes-Benz C-Class, Hyundai Genesis, Kia K900, Acura TLX and Maserati Ghibli. Rounding out our class was the Mercedes GLA-Class and the quirky BMW i3 electric car. 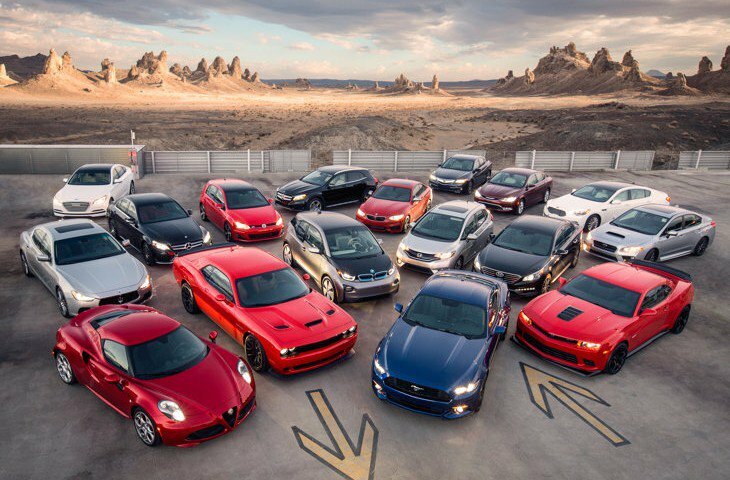 When we ran our final poll, none of the editors chose the same top three models — yet only one car landed on most lists and topped a majority, proving itself worthy of our highest endorsement. 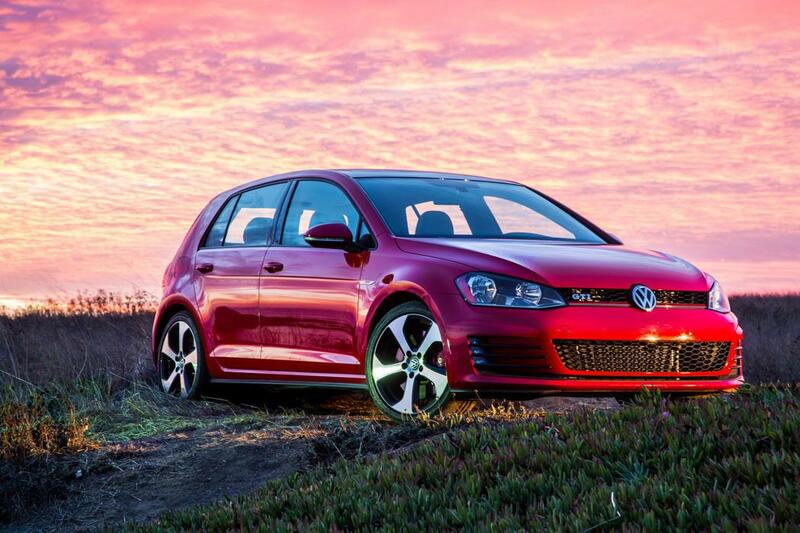 For 2015, our Yahoo Autos Car of the Year honor belongs to the new Volkswagen Golf GTI. As we have in years past, the editors at Yahoo Autos weighed five categories when making their choices: Performance, efficiency, value, design and engineering — not just how well individual pieces worked, but how they meshed as a whole. Because we were judging so many different types of vehicles, managing editor Justin Hyde offered what he called the Westminster Kennel Club rule: A car has to be among the best in its breed before it can compete for the top prize. Built from VW’s new MQB chassis — an attempt to make a Lego-like kit of parts to underpin almost any size and style of vehicle — the 2015 GTI has grown longer, lower and lighter; about two inches in overall length and wheelbase, about 80 lbs. fewer overall. On the inside, those extra inches have gone into cargo space; the GTI now has 22.8 cu. ft. behind the rear seats, more than our favorite compact car from 2014, the Mazda3. Power comes from the traditional 2-liter turbo four, boosted this year to 210 hp and 258 lb-ft of torque, paired with either a six-speed manual or six-speed, dual-clutch automatic with launch control.